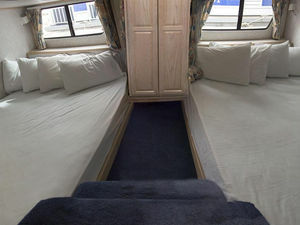 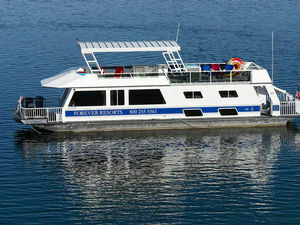 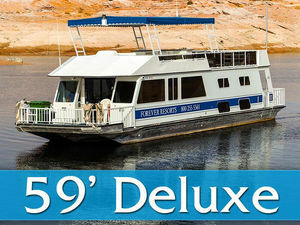 The 59' Deluxe is an inexpensive way to take a houseboat vacation sleeping 10 guests comfortably. 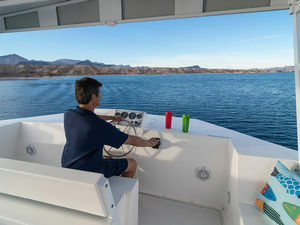 This great boat has a slender 14' beam and is lighter than the larger high-end models, perfect for exploring the lake. 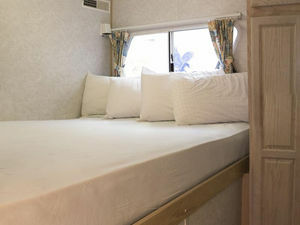 It is also only half the cost of our priciest model. Looking for something just a little nicer? 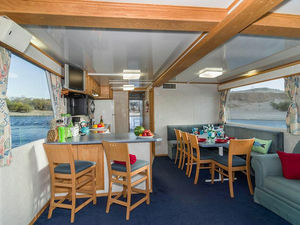 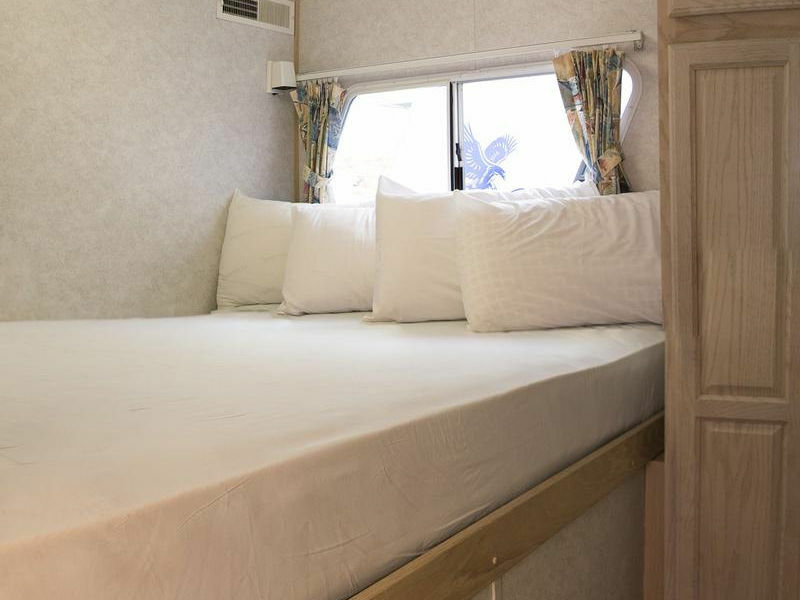 Check out the 60' Eagle for a little extra wiggle room and additional amenities. 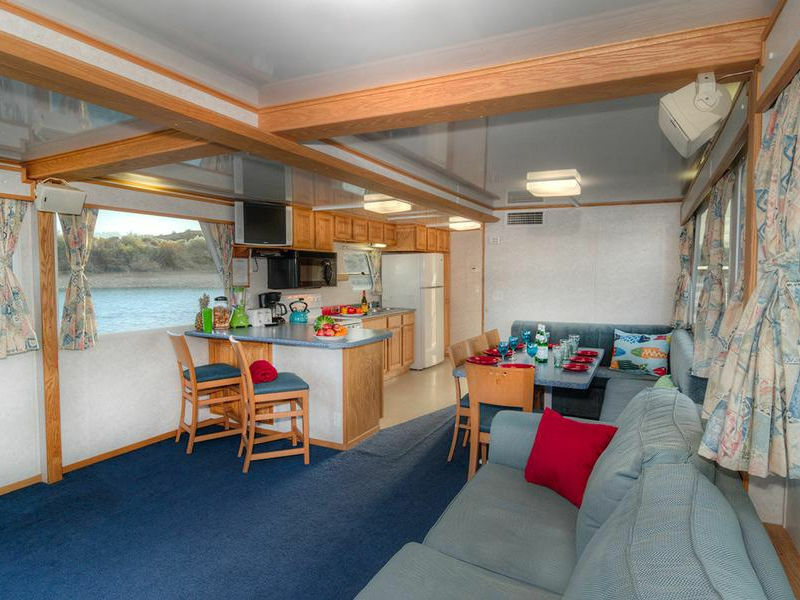 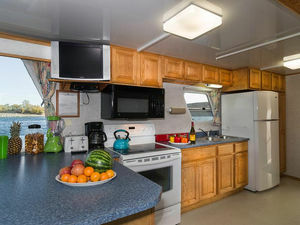 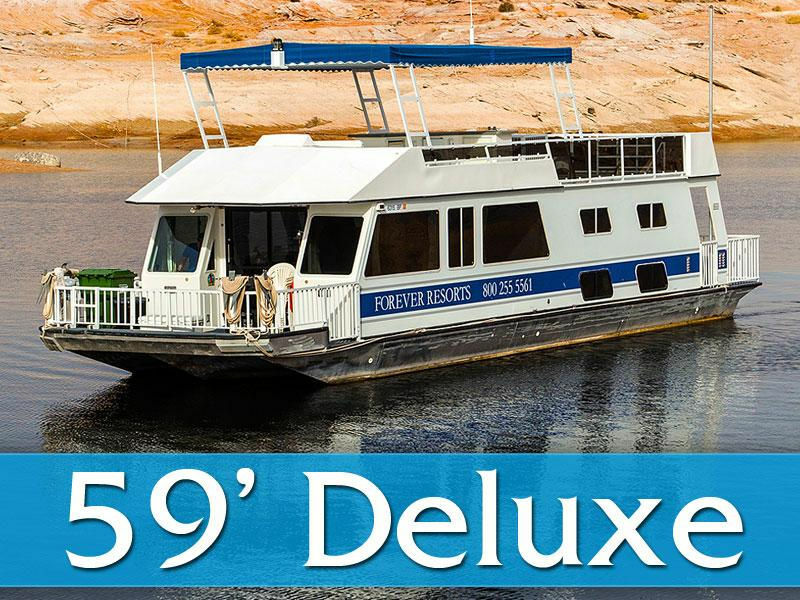 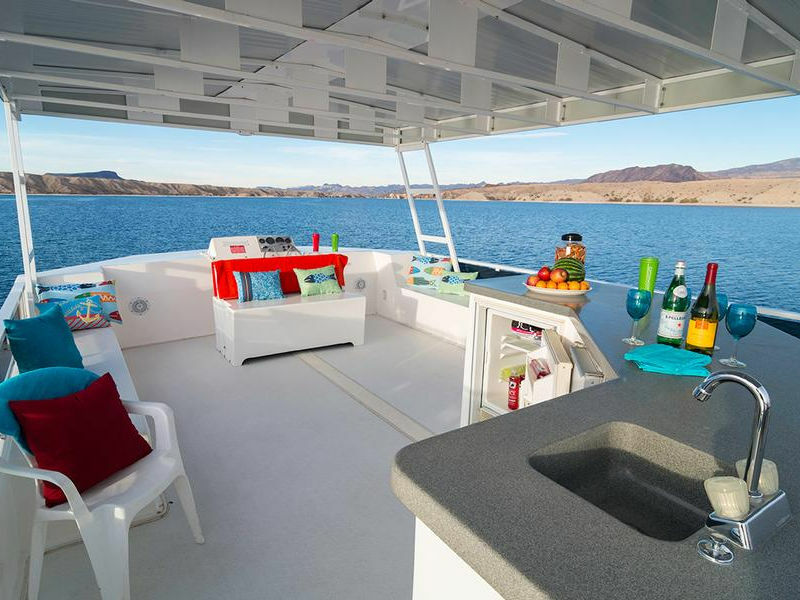 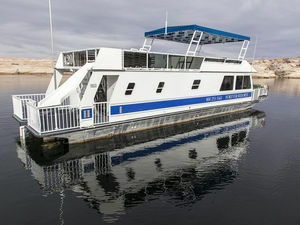 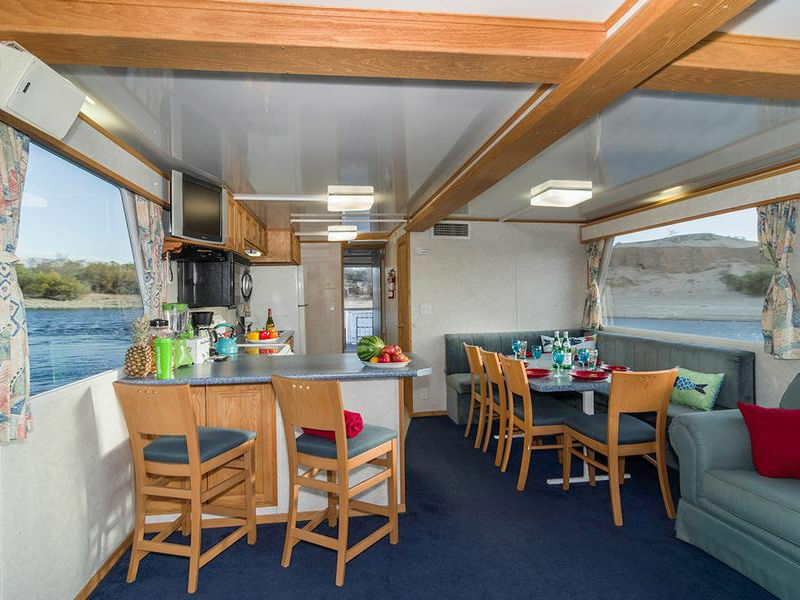 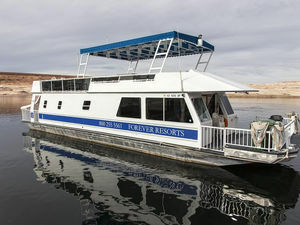 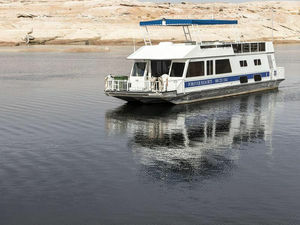 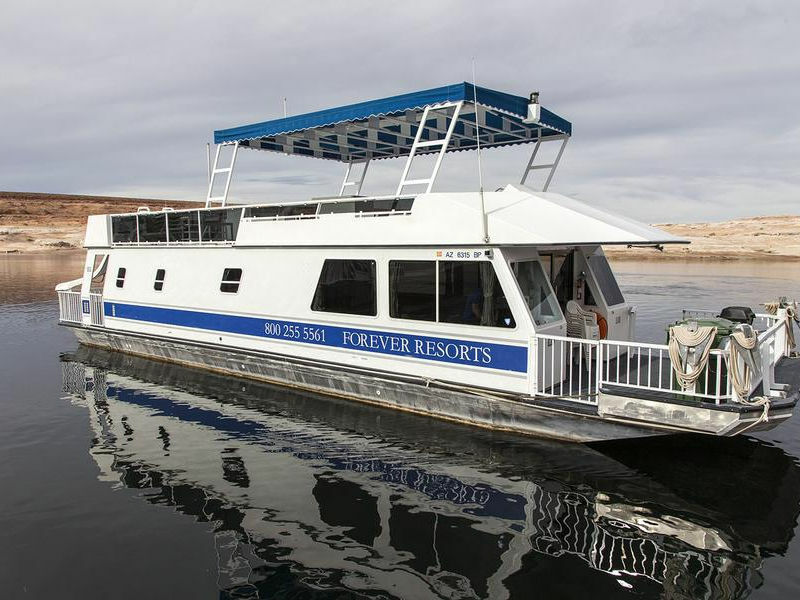 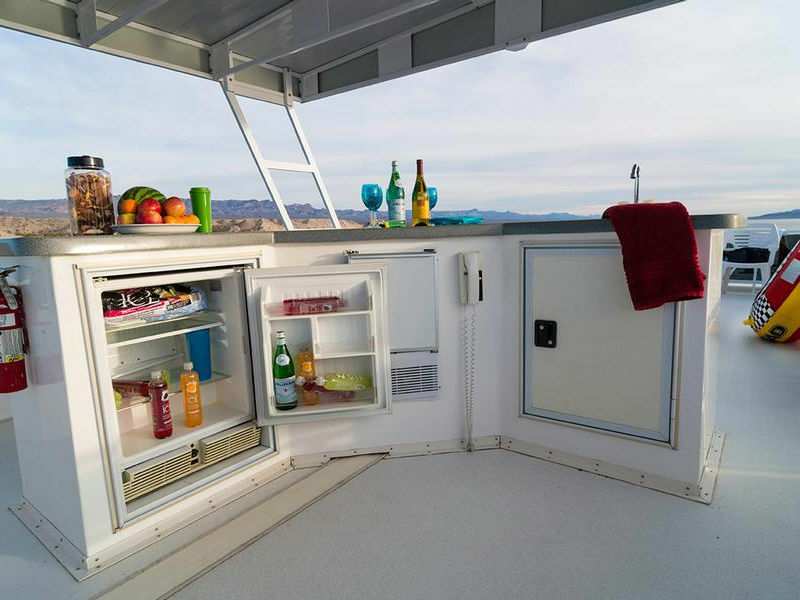 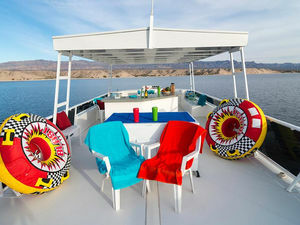 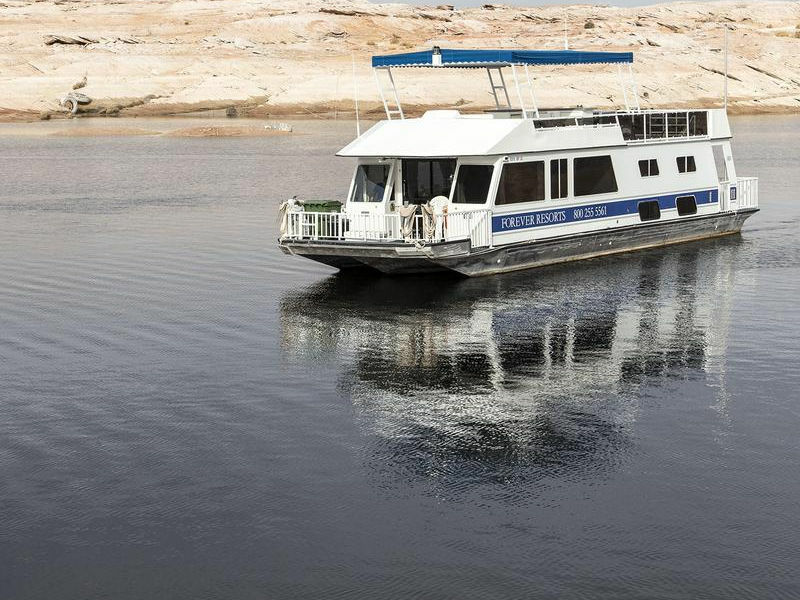 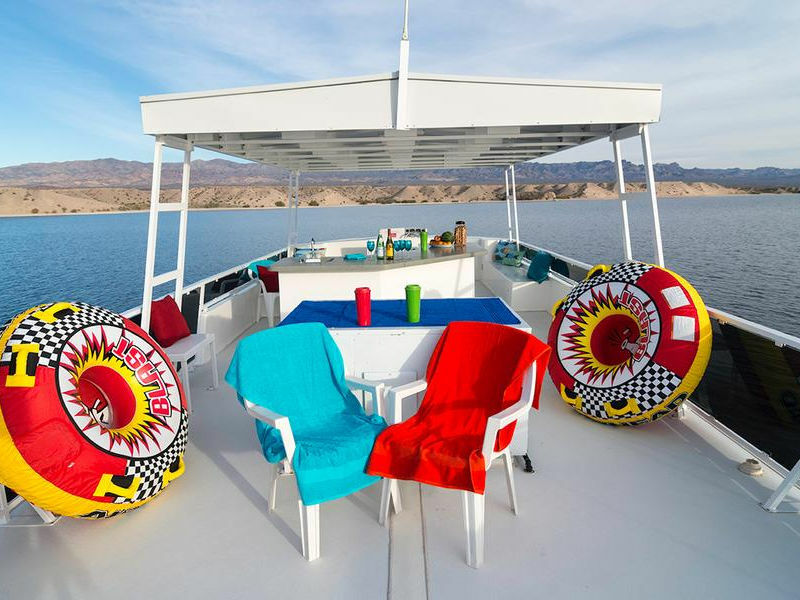 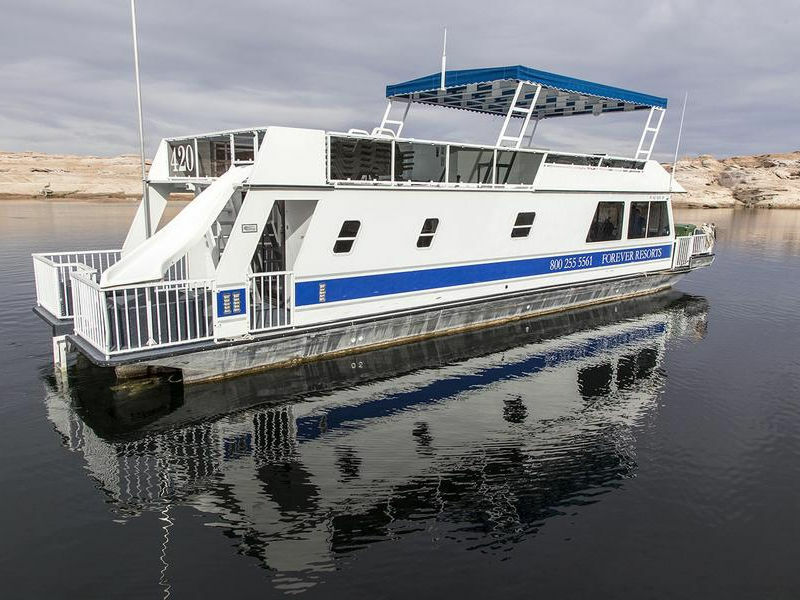 No specials are currently available for the 59' Deluxe Houseboat at Lake Mead, Lake Oroville.